Epcot's O Canada! 360 degree movie will receive an update. Mickey & Minnie’s Surprise Celebration will honor Mickey and Minnie Mouse, with new entertainment, merchandise and specialty food and beverages at Magic Kingdom beginning January 18, 2019. 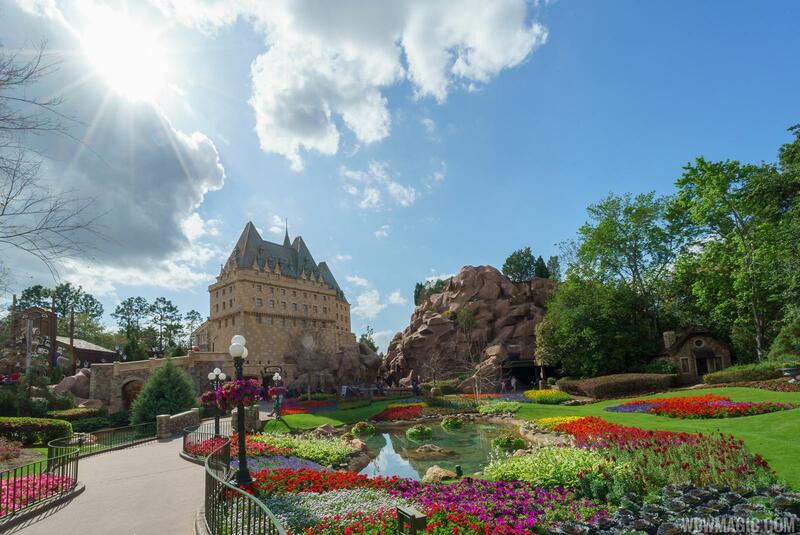 Here is a run-down of the new character experiences coming to the Magic Kingdom. Disney has announced that Disney's Hollywood Studios will mark its 30th year with a new logo. The grand unveiling is set for January 18, 2019, along with the debut of Metroville where guests can meet Edna Mode and the Incredibles. 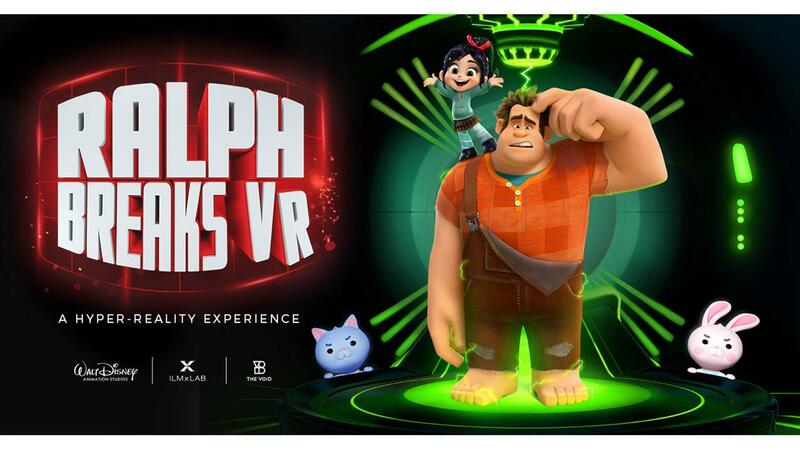 Beginning November 21, 2018, Ralph Breaks VR will put you inside an all new multi-sensory Disney adventure where you’ll be immersed in the internet world of Ralph Breaks the Internet. In teams of four, guests will break into the internet with Wreck-It Ralph and Vanellope von Schweetz disguised as characters from the film called “Netizens” to play the newest, coolest video game ever. To experience The VOID, guests must be at least 48” tall and 10 years old. Star Wars: Secrets of the Empire, which launched last winter, will continue to operate. For more details on experience availability and to purchase your tickets, visit TheVOID.com. Iron Chef Masaharu Morimoto will host the first annual “12 Beers of Christmas” at Morimoto Asia in Disney Springs on Sunday December 2, 2018. 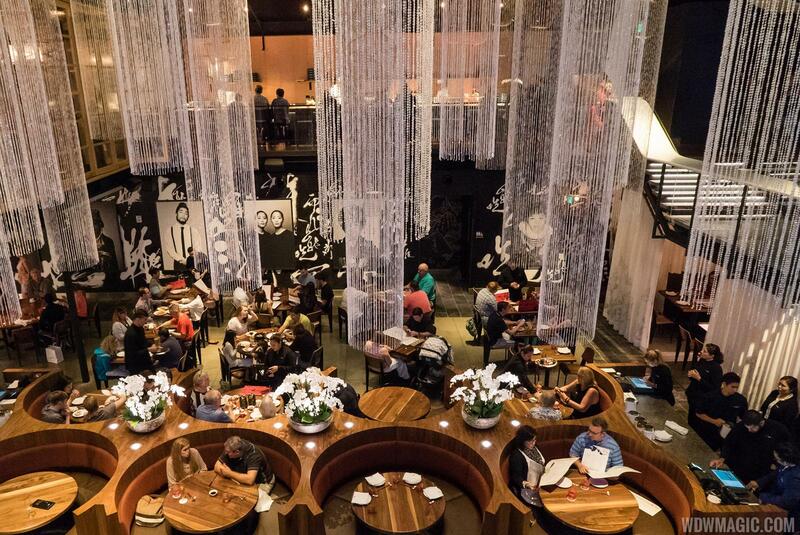 "We are so excited to welcome breweries from across Florida to Morimoto Asia for this event as we raise funds for Give Kids the World," said Kyle Collins, Director of Marketing, Patina Restaurant Group. 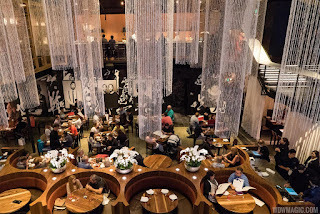 "Chef Morimoto is a big fan of the craft beer movement and pairing his cuisine with beer. He's thrilled to host such a fun afternoon." Tickets cost $55 per person and can be purchased at https://store.patinagroup.com/event/12-beers-of-christmas (price is all-inclusive and covers tax and gratuity). Guests must be 21 years or older to attend. 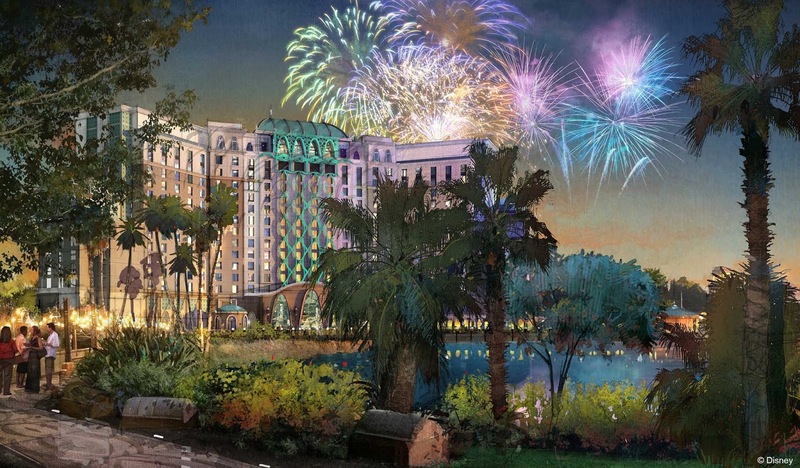 Reservations open November 27, 2018 for the new 15 story Gran Destino Tower at Disney's Coronado Springs Resort.